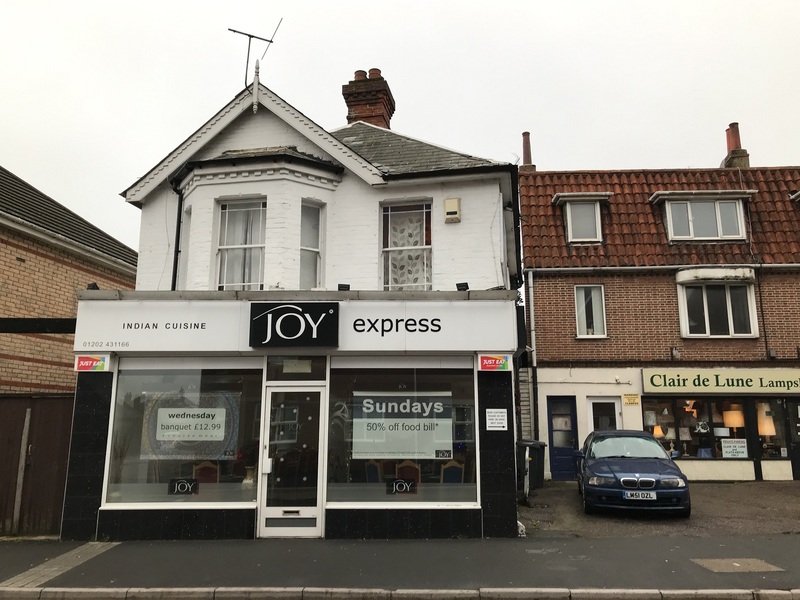 The property is situated on the busy Seabourne Road in Southbourne which in turn leads to the main shopping area of Southbourne Grove where there are a range of national and local traders. 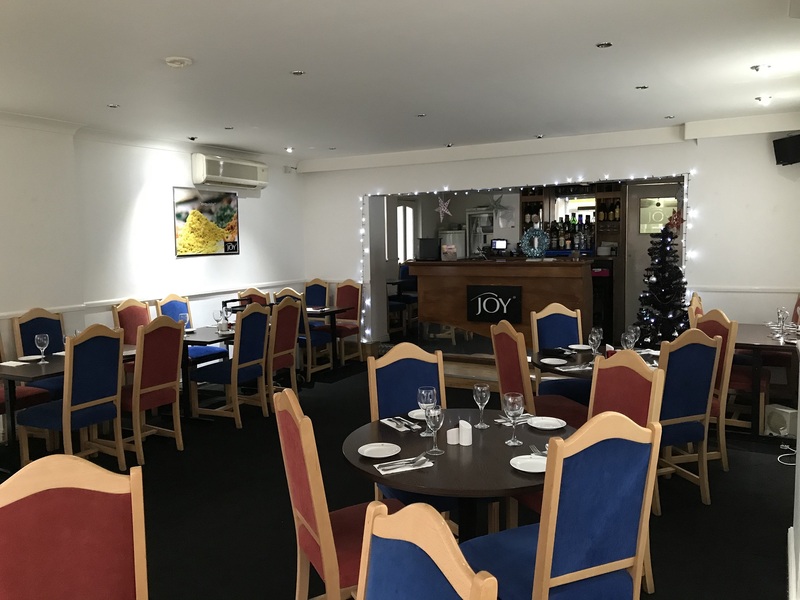 The premises are currently trading as an Indian restaurant and consist of a double fronted shop with fitted bar area, seating area and fully fitted kitchen. 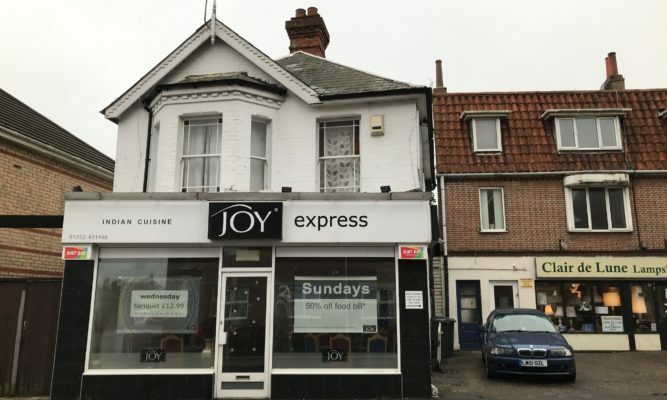 It is situated in an established secondary shopping area fronting a busy main road with parking immediately outside. We understand the current tenants will take a new lease for a period of 10 years. The current rental is £1,200 pcm (£14,400 p.a.). 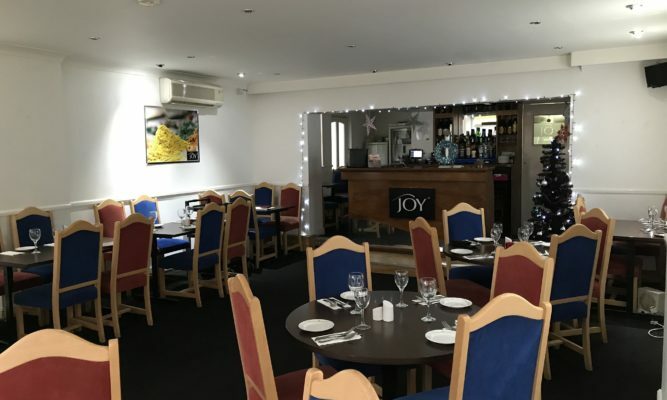 We are advised that the premises have A3 use but we advise all applicants should rely upon their own enquiries.